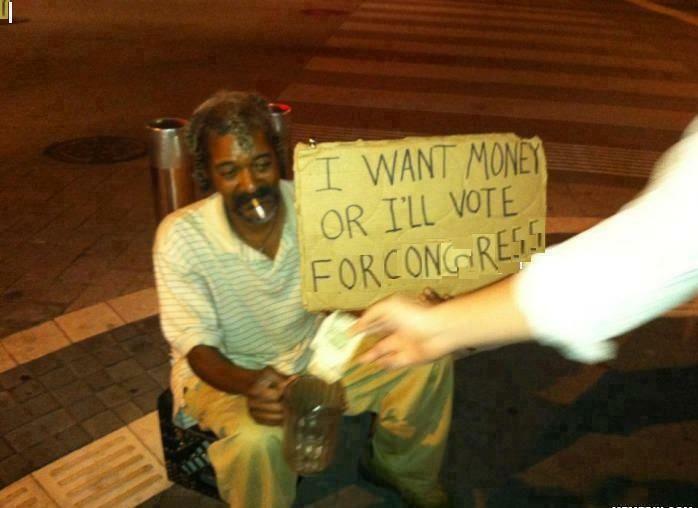 Mumbai: Pappu, 44, a street dweller has a new reason to rejoice and he has only the Congress government to thank for it. Pappu, a homeless person, who resides in Mumbai’s busy streets can now fancy himself to be among the high and noble of the society. 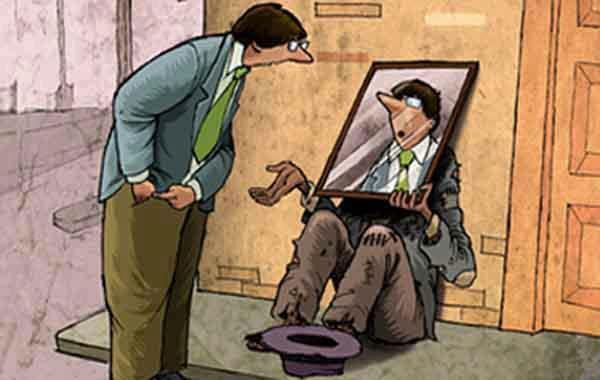 Following the revision of the poverty indicator, Pappu and many of his fellow street-dwelling beggars are now finding themselves to belong to the community of elites in the society, the much admired ‘Upper-Middle class’. Pappu spends the day begging at Mumbai’s posh and luxurious shopping hubs. “Linking road is one of my favorite spots” he claims. The 44 year-old street dweller almost collects Rs. 400/ day from his daily begging routine. Various Congress leaders gave “remarkable” figures to define the threshold of poverty. While Raj Chaddar said that one can get a full meal at Rs. 12/- in Mumbai, others gave more impressive figures. Farooq Adbullah said that a person can have full meal for just 1 rupee. Pappu buys at a minimum, 2 Vada Pavs and a Pepsi, every day on an average (spending almost Rs. ’30+’ per day). Pappu’s luxurious daily food habits puts him above people belonging to ‘Lower middle class’, ‘Lower class’ and ‘Below poverty line (BPL)’ class. This new poverty definition has put Pappu and many other lucky street-dwellers in the category of ‘Upper-Middle class’ paving the way for a societal evolution. Congress leaders are celebrating the remarkable feat of their government. “Now, less than 1% of the population lives in poverty. Our party has truly transformed India into an economic superpower” quipped Congress leader Ajay Maken. Nobel laureate Amartya Sen too has congratulated the Congress government on this outstanding achievement. “I have been an economist for more than 5 decades but I have never seen such a miracle. Congress government has transformed India into a powerful economy without even raising a finger” the Nobel Prize winner said. Meanwhile the real ‘Upper-Middle class’ is confused. They are wondering whether its a joke or whether they are being put in the same category as beggars because of the rising inflation and falling economy.